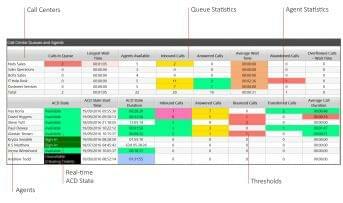 VanillaIP is a hosted telephony and application suite delivered to end user businesses. The suite’s network is built off of BroadWorks SIP based soft switch platform that combines the best of PBX and IP networks. VanillaIP is delivered to end users via fixed data circuits. This eliminates the need for on-site system ownership. As such, the suite offers an extensive portfolio of services, which include: Hosted PABX, Telephony Applications, Hosted Call Recording, Hosted Call Center, Handset Options, Computer Telephone Integration (CTI) Options, Hosted Outlook Exchange, Toll Fraud and Bad Debt Prevention, SIP Trunking, and Provisioning and Billing. Each of these options is host to a variety of features and functionality. For example, Hosted PABX is a hosted telephony solution that includes an advanced feature set (time of day routing, centralized reception, hunt groups, instant messaging, video calling, outlook migration, etc. 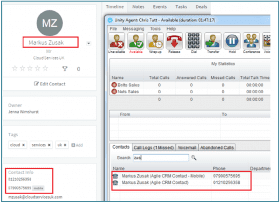 ), number porting, International DDI Numbers, Home Worker Support, Unified Voicemail, Fax-to-Email, Simultaneous Ring, Shared Call Appearance, and Auto Attendant. Also, Telephony Applications include MiReception Console, Unity Desktop, Communicator Softphone, and Voicemail to Email. 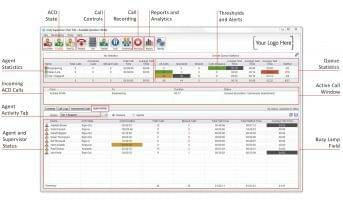 Under Handset Options, users can choose from number of different handset phones and devices including the Polycom Soundpoint IP320, IP550, and IP650.In addition to services, VanillaIP also offers a number of Reseller Opportunities. The VanillaIP suite offers users extensive support resources including PDF downloads of demos and guides, Key Advantages of End User Businesses list, Case Studies, Press Releases, Videos, portal log in, trouble tickets, and more. Additionally, users can contact the provider directly via fax, email, and/or sales phone number or emergency technical support phone number. What Do You Think of VanillaIP?